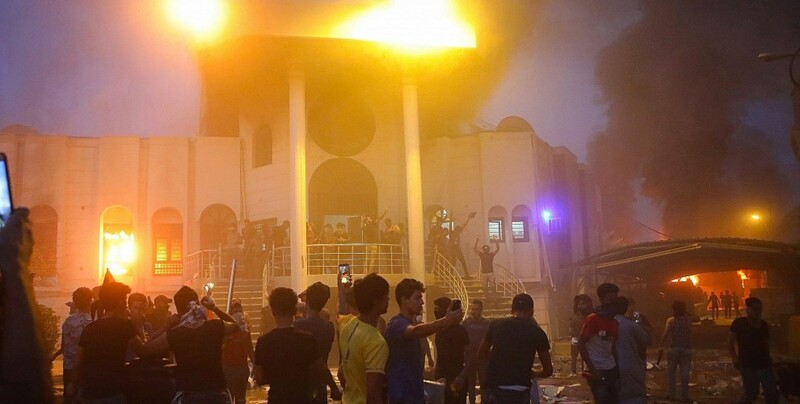 The protests continued in the southern Iraqi city of Basra in the early morning hours today. People take to the streets because of bad economic state in the country. Hundreds of people gathered in the streets in Basra early this morning to protest the economic crisis in Iraq. 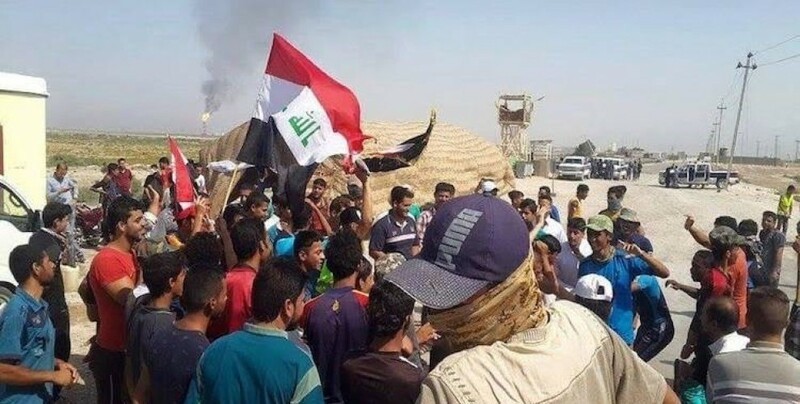 People protested in front of the oil fields in northern Basra. They demanded access to electricity and water. Meanwhile, several protesters have been arrested in Basra over the past few days. The number of those remanded in custody now amounts to thirty. They are accused of involvement in setting fire to the Iranian consulate in the city, which had been burnt down during the protests on September 7. What are the reasons for the protests? 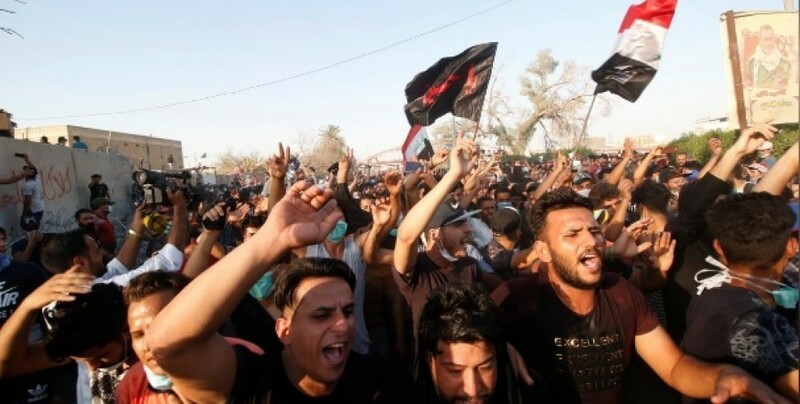 In the southern Iraqi metropolis of Basra, protests against unemployment, corruption and the lack of electricity and water supply have been continuing since 8 July this year. In early September, the protests took on a new dimension when the Iranian consulate was burned down by the demonstrators. Iran, like the Iraqi central government, is blamed for the country's economic emergency. At least 30 demonstrators have been killed since the protests began. Hundreds were injured by the security forces. When Iraqi Prime Minister Haider al-Abadi visited Basra last week, he was also protested by angry demonstrators.